(VEN) - The Ha Giang Industry Promotion Center is preparing activities for the 2017-2020 period with a focus on key and long-term projects. Ha Giang Province has arranged VND2.935 billion for this year’s industry promotion activities from national and local industry promotion budgets. By the end of September 2016, the center deployed three out of four national industry promotion projects, while the last one will be implemented in December. The center also deployed 11 among 17 local industry promotion projects, while the remaining will be checked before acceptance in the coming months. 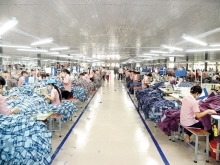 According to Ha Giang Department of Industry and Trade Deputy Director Nguyen Van Hau, compared to other localities in the northern mountainous region, industry promotion budgets for Ha Giang Province have been among the top. However project implementation and capital disbursement have seen difficulties. The number of rural industry facilities in the province has been few. In addition, the content of industry promotion projects has not been varied as they have mainly asked for supports in the application of machinery and equipment into production, branding and participation in fairs and exhibitions. Particularly, it takes long time to process the documents and procedures, which negatively affected the progress of industry promotion projects. Ha Giang Province has not yet built key projects to promote their strengths nor deployed projects following the value chain. “The center made 15 consultative projects for industry development in 2015. 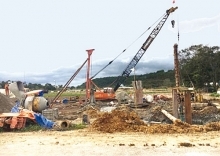 However there has been no project in 2016,” Nguyen Van Hau said. To overcome difficulties for the province’s industry promotion activities, Ha Giang will reinforce and consolidate the organizational structure in all levels from districts to communes and allocate a minimum of one full-time staff specializing in industry promotion activities to avoid staff changes in human resources, which can affect the progress of projects. The Ha Giang Industry Promotion Center is preparing activities for the 2017-2020 period with a focus on advantageous sectors and support projects following the value chain. 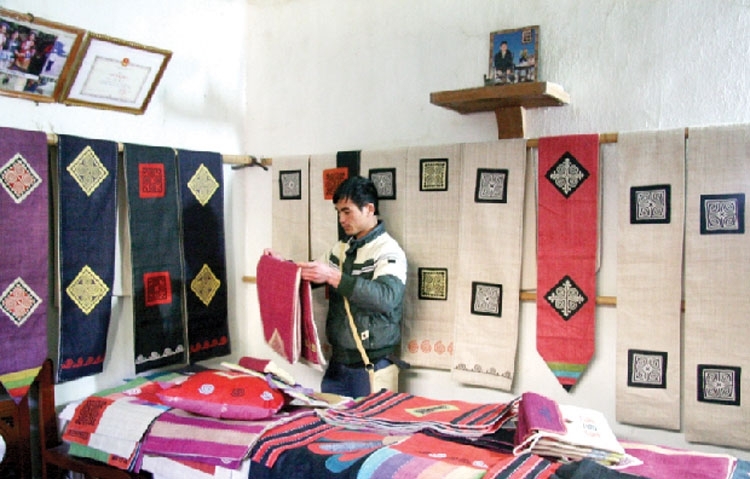 In addition, the center will also increase supports for industry promotion projects in order to encourage individuals and organizations to promote investment in industry production and handicraft. Improving professional capacity for officials working in industry promotion activities at the province and districts, strengthening coordination and enhancing integration between industry promotion activities and projects under the national target program and the new rural area construction program, establishing concentrated material areas to create favorable conditions for sustainable production, raising more resources for industry promotion activities are mentioned as necessary.